One usually doesn’t associate HR with fun, colours, and art. But SutraHR, a HR consultancy based out of Mumbai, wants to change all that. 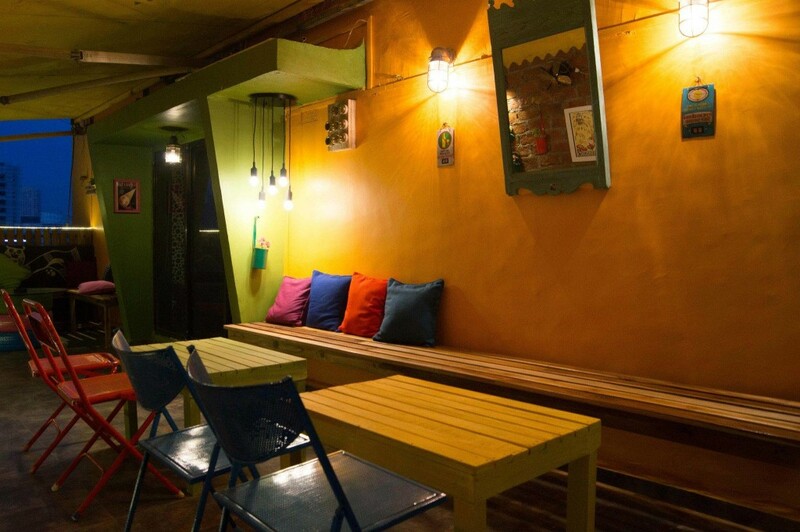 The firm’s Andheri office, looks straight out of an art project, a DIY hobbyist’s den and a quaint French cafe all rolled into one. Here’s an exclusive, inside look at SutraHR’s new den. The work area has pink walls, and this is just the beginning of things to come. 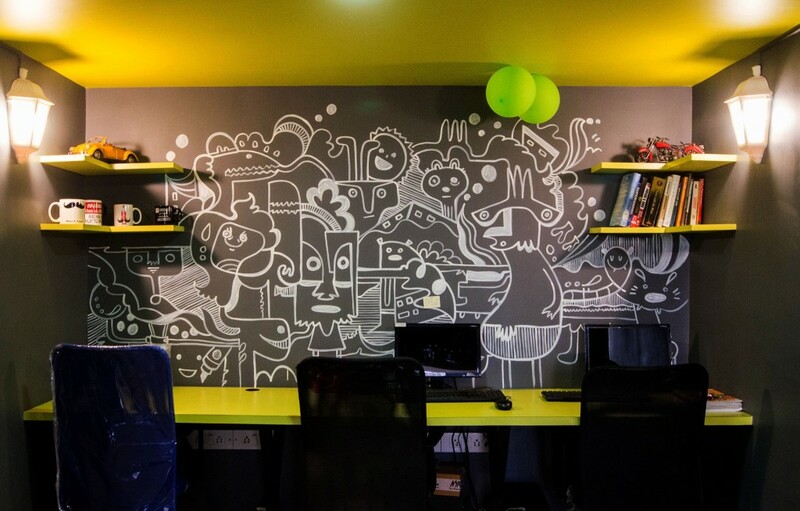 The office walls are tastefully doodled on, with personalised curios and funky mugs for employees’ use. No boring plaques for the team members. 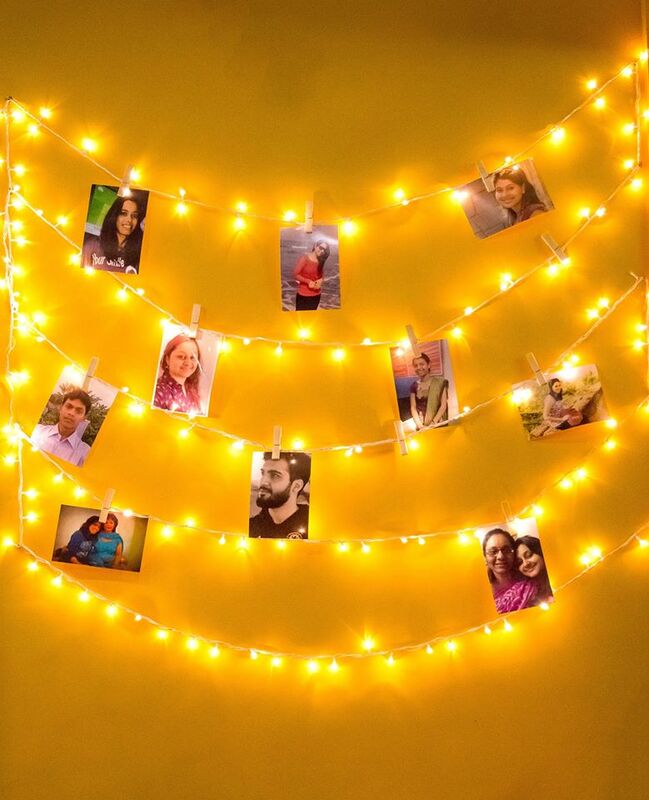 They get their shining moments, quite literally on a string of lights. 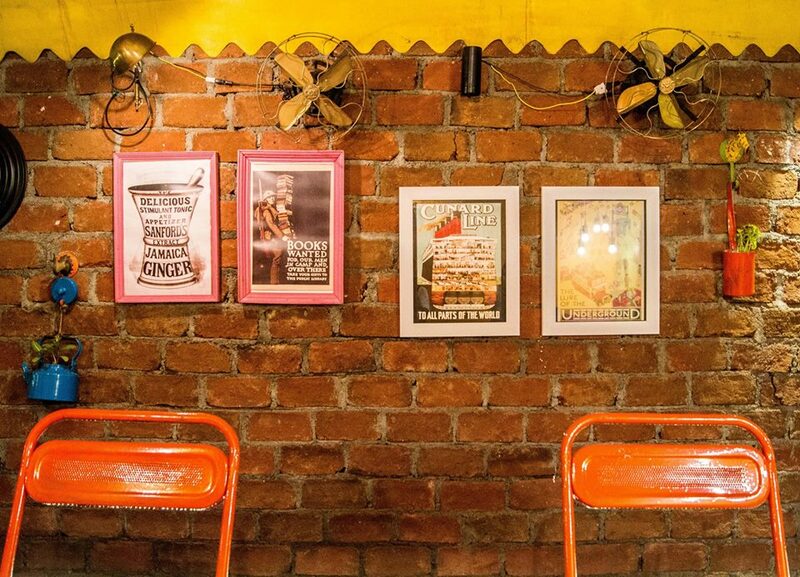 The walls have been given due attention and a dash of art with a carefully curated assortment of photo frames, antiquated fans and other knick-knacks. The 100+ employees and the company visitors can sit up and relax in the lounge areas under soft ambient lighting and a dash of colours. 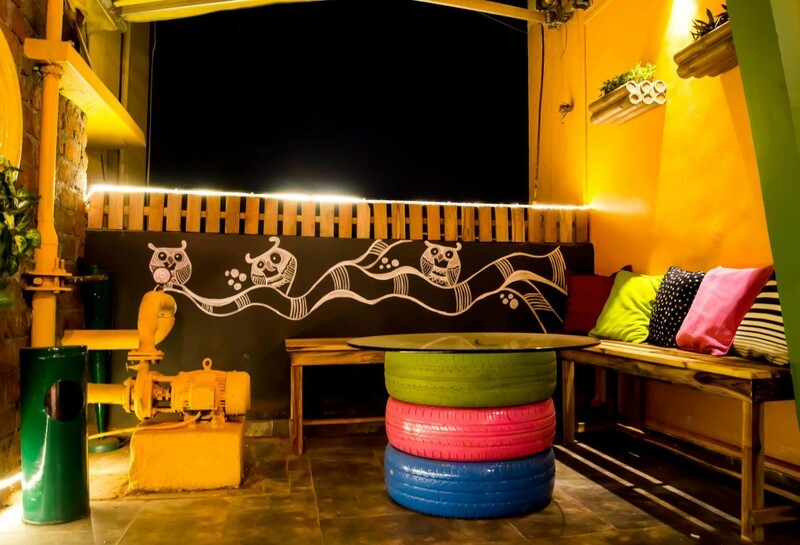 The hard-working, midnight-oil-burning employees can always relate with the creatures painted on the wall in this section. Art and colours go hand in hand with eco-friendliness as the office is dotted with indoor plants, potted in rather interesting receptacles. 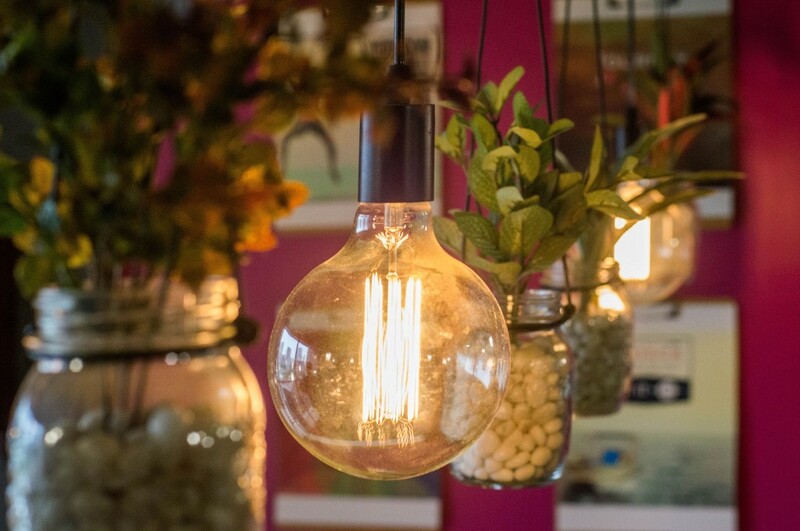 Is it any wonder than that the company would be proud of this small but pretty and arty place it calls an office? 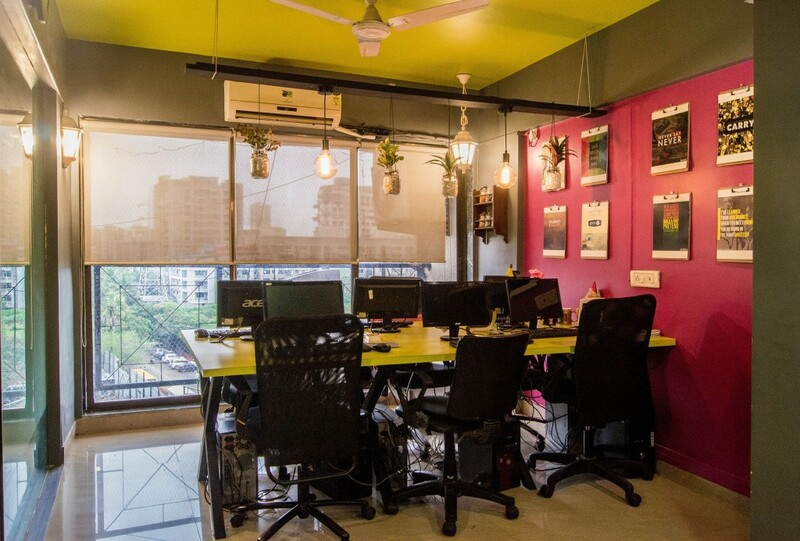 And the good news is that the company is hiring in Mumbai (This office) and Bangalore.